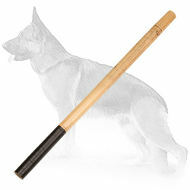 A good dog owner should always care about his German Shepherd's well-being and health. 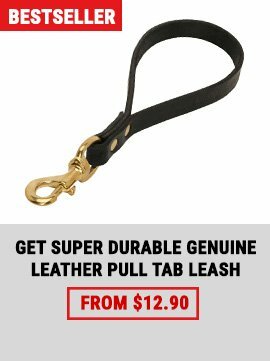 If your dog is active - then this Amazing Dog Leash will become a great choice for you and your dog! 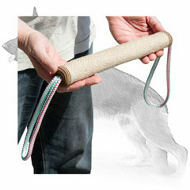 Your pet won't feel uncomfortable while walking (as well as you, because it won't rub or irritate your palms). 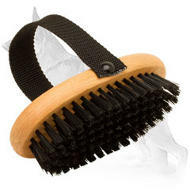 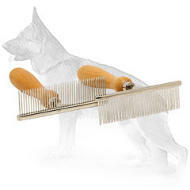 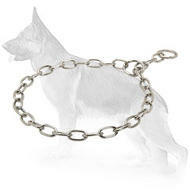 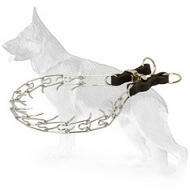 If you want your pet to feel free, safe and comfortable during almost any situation - you should choose this dog item! 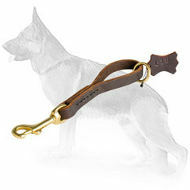 This Dog Leash is made of 100% full grain genuine leather, which is strong, soft and gentle. 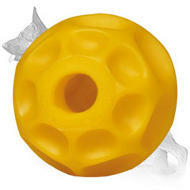 Also it won't provoke any allergic reactions as it contains no toxic materials. 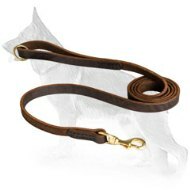 Be sure it withstands excessive overload because it is stitched for additional durability. 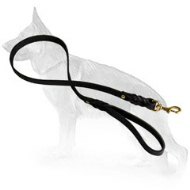 Besides, this Leash won't rub or irritate the sensitive skin of your palms, so you will feel maximum comfort while dog walking or other activities. 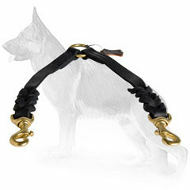 This dog item is very easy in use, just attach it to a harness or a collar with the help of a special snap hook. 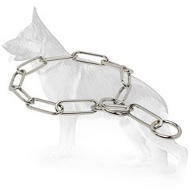 It is made of high quality brass which is highly resistant to rust and corrosion. 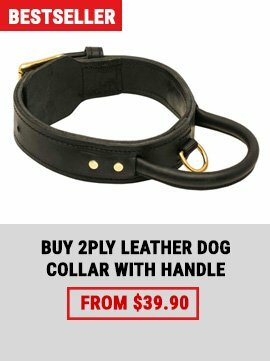 Moreover, this Leather Dog Leash is multifunctional in use. 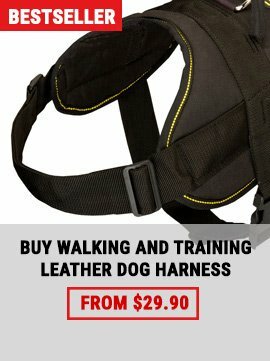 You can use it for walking and training. 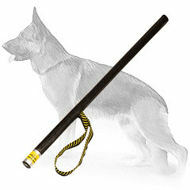 Also thanks to its length it is possible to use this Leash for tracking and patrolling.